 Ron Norris | Honda, Ford, Buick & GMC Dealership | Titusville FL. All insurance claims accepted! All makes & models!